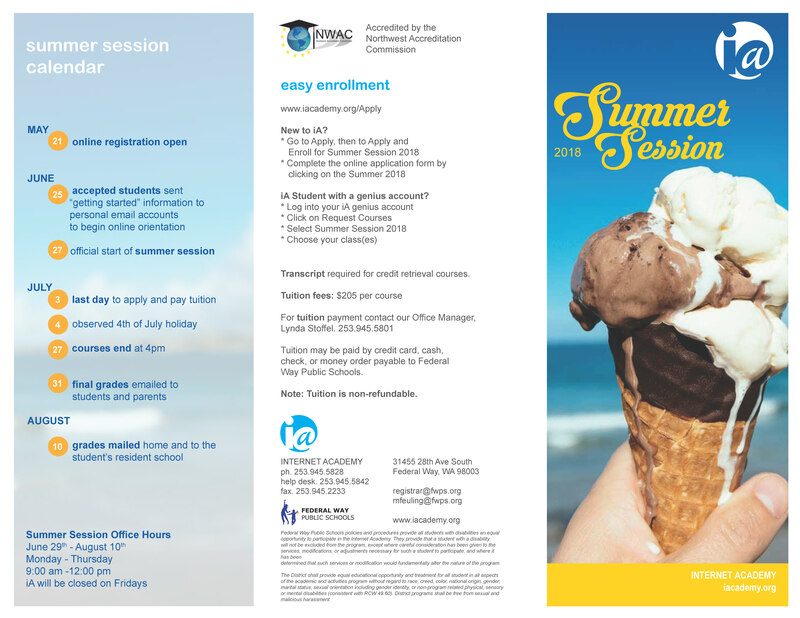 Are you a current Federal Way Public School Student? 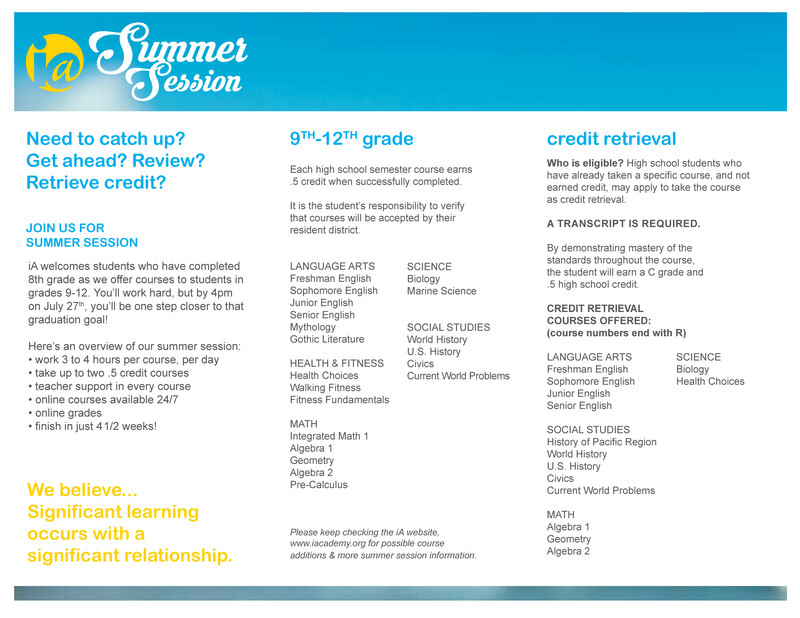 Want to earn summer credit on your schedule? 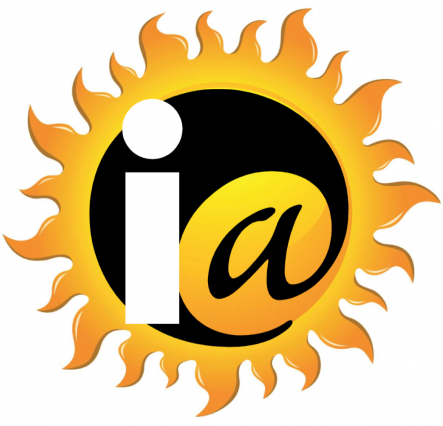 Register Now for iA Summer Session 2018! Please pause the video at any time to view a slide in more detail.